the tidings of the season. These restaurants have one aspect in common: they're still offering à la carte menus but with special dishes dedicated to the occasion, because sometimes we simply don't want to be constrained by set menus or overwhelmed by buffets, do we? Stuck in Hong Kong but longing for an air of European charm? 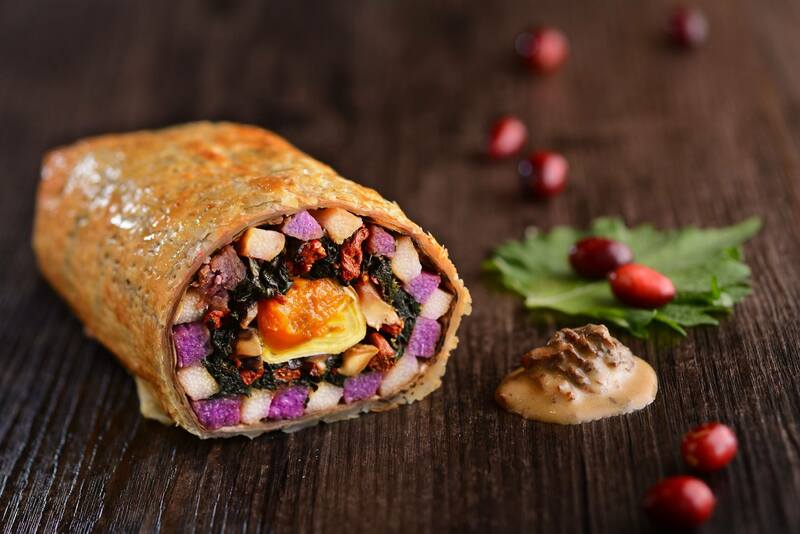 The only Czech restaurant in Hong Kong will be presenting a range of traditional Czech dishes for a bit of Eastern European Christmas flair. Highlights from the menu include slow-cooked turkey breast with chestnut mousse, kidney bread dumplings and cranberry cream ($188) and the livance, or crumpets with sweet yoghurt and blueberries Žahour ($68), best paired with the restaurant’s pivo (beer). The restaurant's dark wooden tables and leather furniture make this spot perfect for Christmas cocooning. Catalunya will be serving up a range of their expert offerings – authentic Spanish dishes and jet-fresh seafood – many of which will only be offered on 24 and 25 December. 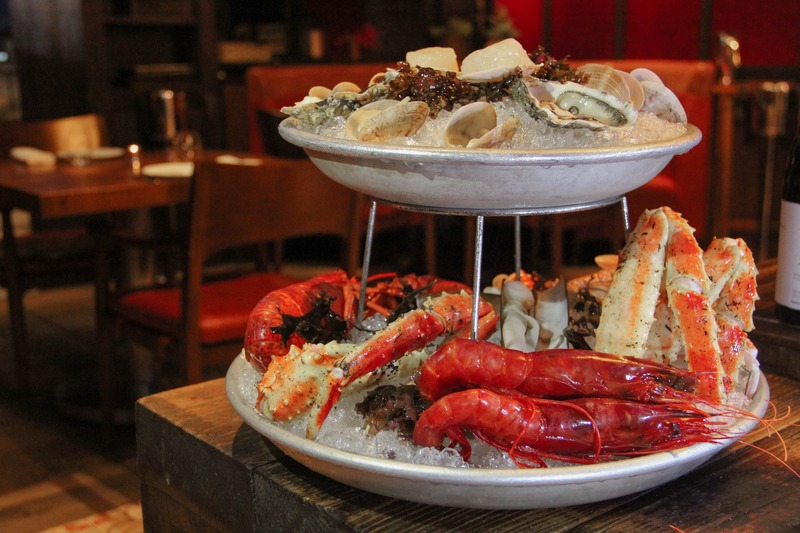 Some of the specials that have caught our keen eyes are the seafood platter for two with fresh lobster, king crab, oysters, red prawns, cockles, razor clams, clams and scallops ($1,200), the grilled jumbo red prawns ($900/6 pieces), shipped from Palamós, and the charcoal-grilled 24-day dry-aged Galician beef tenderloin with truffle sauce ($1,100), serving up to four diners who crave profuse sweating of the meat kind. 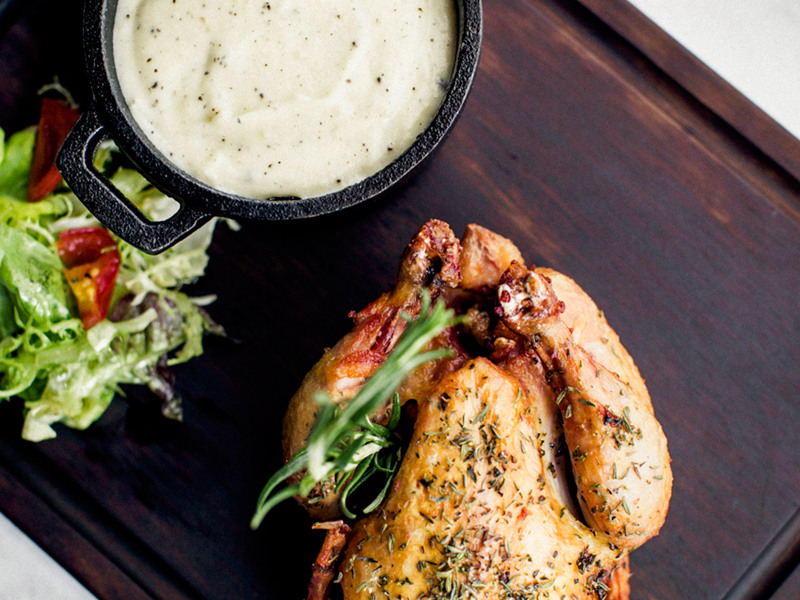 Indulge your Parisian side at this cosy bistro known for tasty and honest French fare. They have introduced a month-long festive season menu with eight different items, catered for seafood and meat eaters alike. We are especially attracted by the New Year’s salad with foie gras, duck gizzard and poached egg ($148), the poularde, or baby chicken with truffle mashed potato and Provençal herbs ($198), and the seafood platter with garlic mayonnaise and cocktail sauce ($308). for 4 people; with dairy and egg), the warm sweet potato salad with watercress, five-spice tofu, cheese, lemon and mustard dressing ($96 for 4 people; vegan, gluten free) and the deep-fried red cabbage ball ($68/6 pieces; with egg). Vanimal has also come up with a range of vegan, gluten-free cookies (say whaaat?!) that makes great, frugal Christmas gifts. 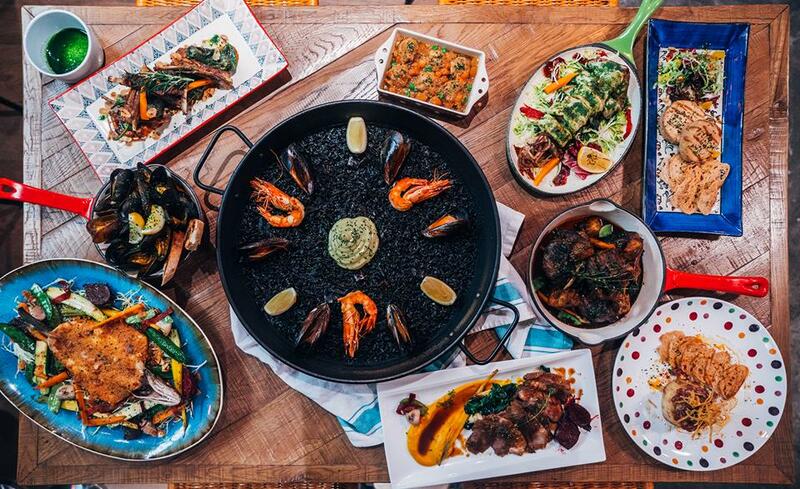 The funky and colourful tapas restaurant is introducing a whopping 11 special dishes this holiday season. All of the special items sound incredibly enticing, but we were brimming with excitement when we saw the txangurro, or traditional stuffed crab with herbs, onion and tomato ($120), the escudella, or Christmas consommé with vegetables and meatballs ($98), and the roasted Ibérico pork rack with apple, grilled endive, nuts and blue cheese ($680).